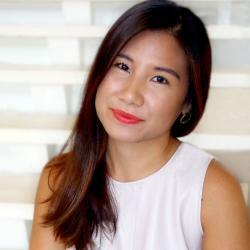 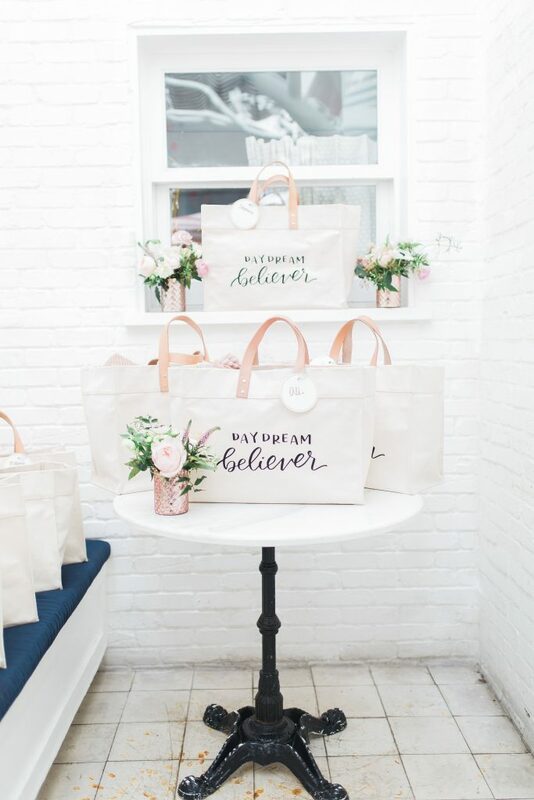 This bachelorette is ready to be a bride. 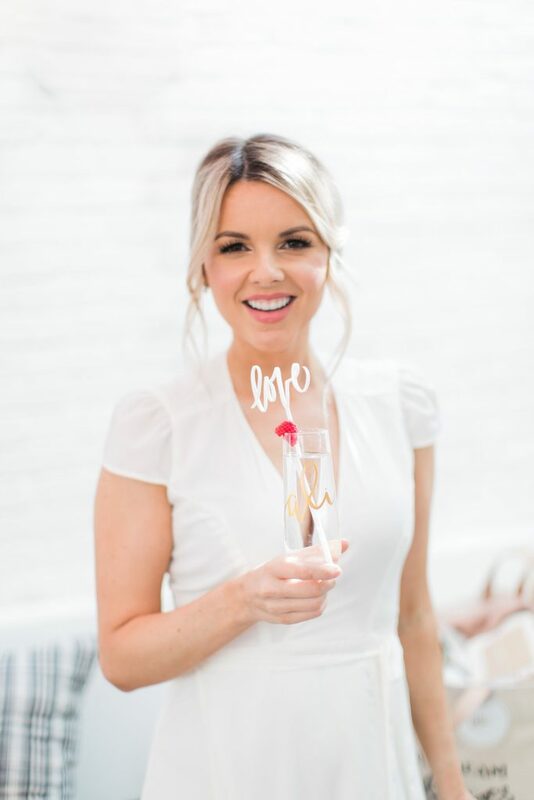 A year and a half ago, season 6 Bachelorette Ali Fedotowsky got engaged to Kevin Manno and was excited to plan a dreamy, destination wedding in Mexico. 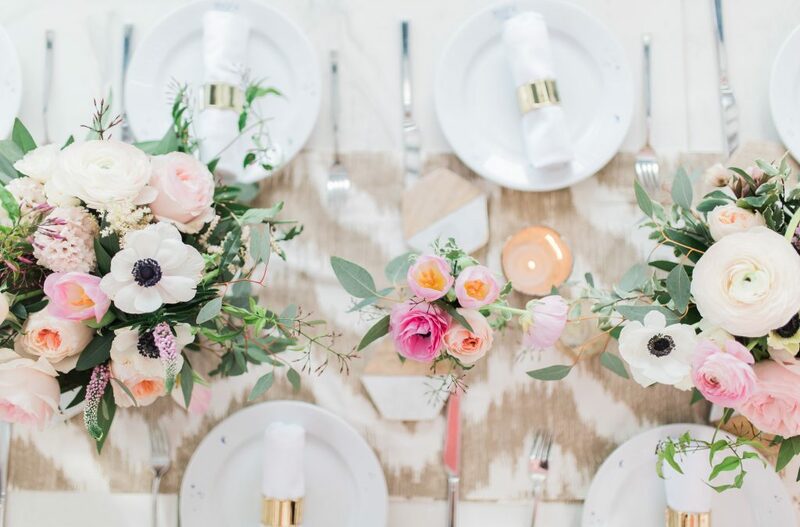 Their vision for the nuptials, however, didn’t go quite as planned. 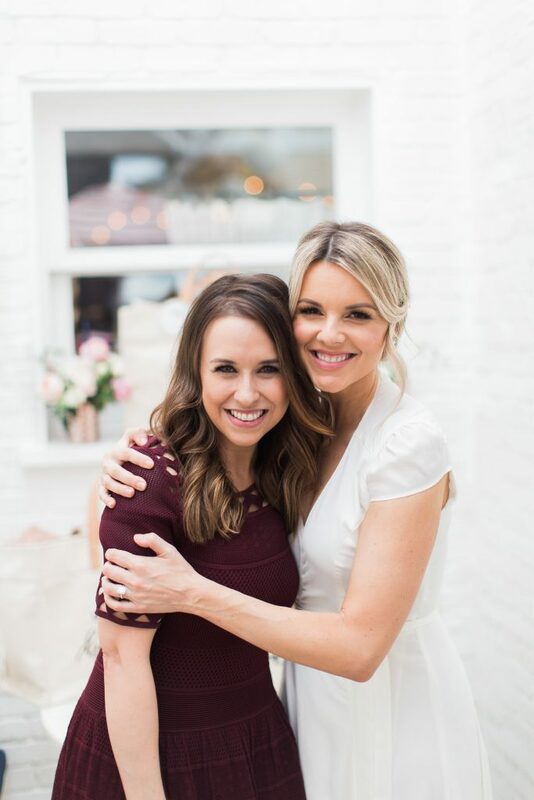 First, the couple had to rule out Mexico due to Zika and then, they learned that Fedotowsky was pregnant. 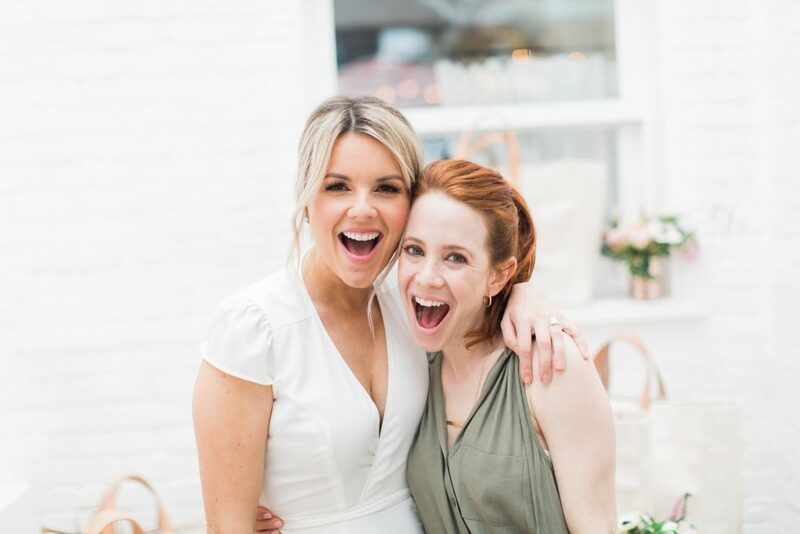 Following an eventful-but-fulfilling past year, the two—now parents to an adorable daughter named Molly—are finally set to marry, starting with Fedotowsky’s bridal shower. 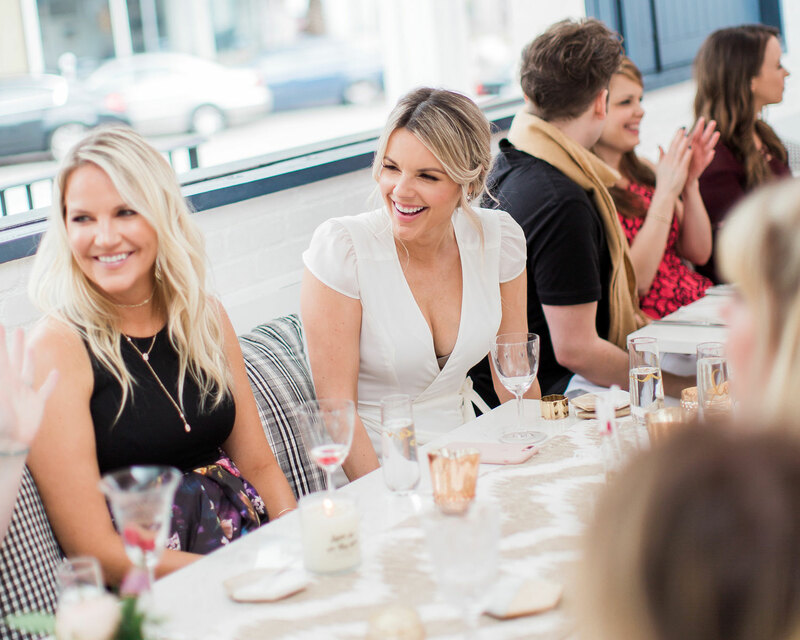 The intimate, celebratory brunch was held this past Saturday, February 11, at West Hollywood sweet spot Au Fudge. 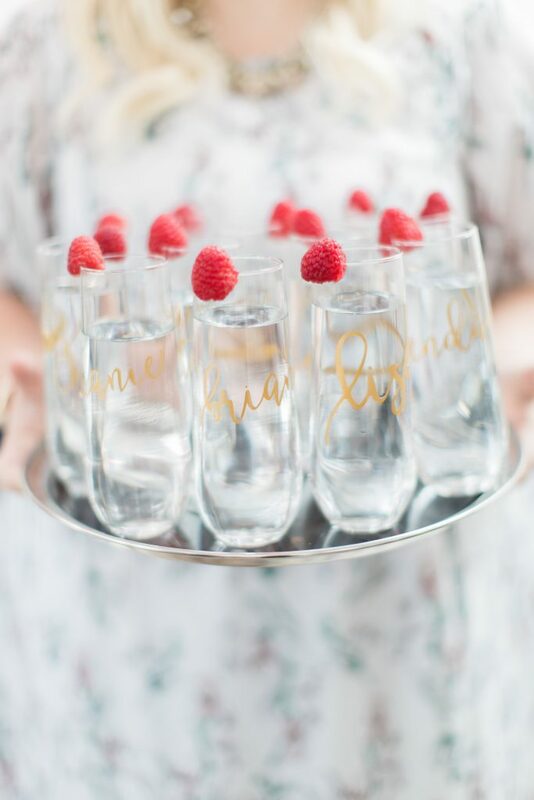 Guests were greeted with personalized champagne flutes filled with mimosas. 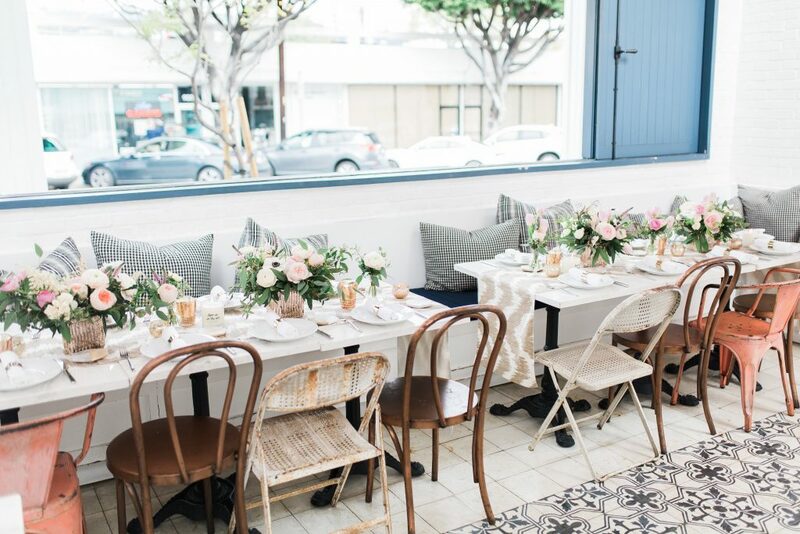 The ladies then enjoyed a family-style brunch on the patio of the family-friendly restaurant, which is co-owned by Jessica Biel. 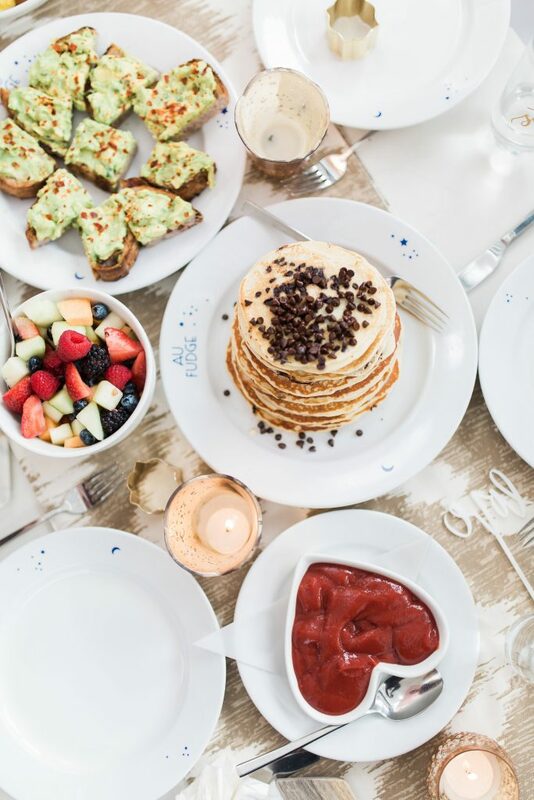 Guests noshed on plates like chia parfait, healthy egg scramble, chocolate chip pancakes, local avocado toast topped by chili flakes and baby heirloom tomatoes, and other mouthwatering breakfast-friendly options. 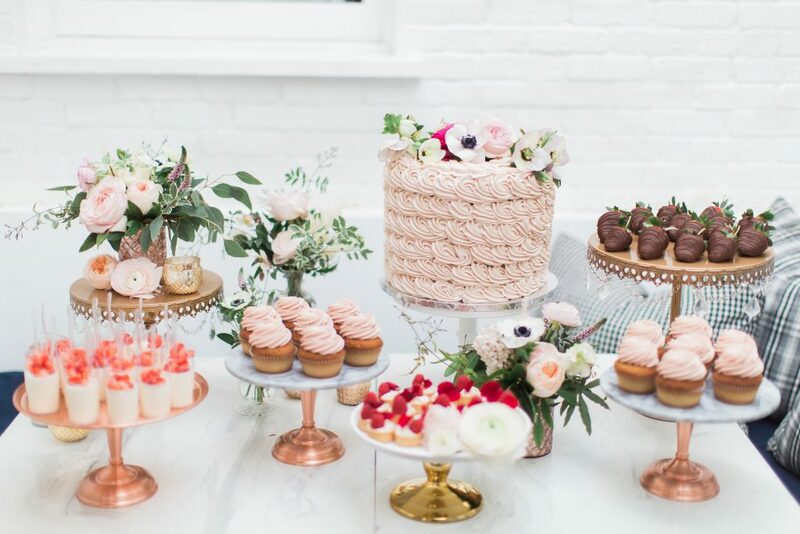 Finally, they enjoyed delectable desserts, featuring beautiful buttercream frosted vanilla cake by Au Fudge. 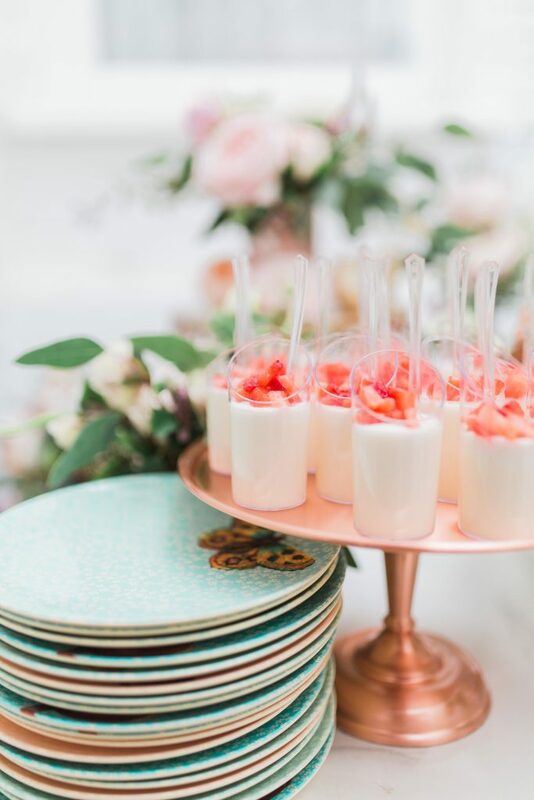 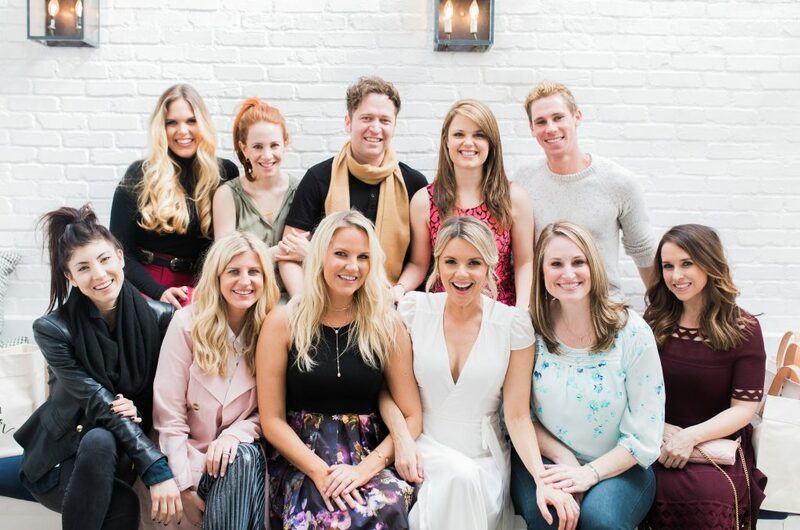 The sweet occasion, hosted by Casi Densmore-Koon, was attended by Mean Girls star Lacey Chabert and 8 Simple Rules alum Amy Davidson. 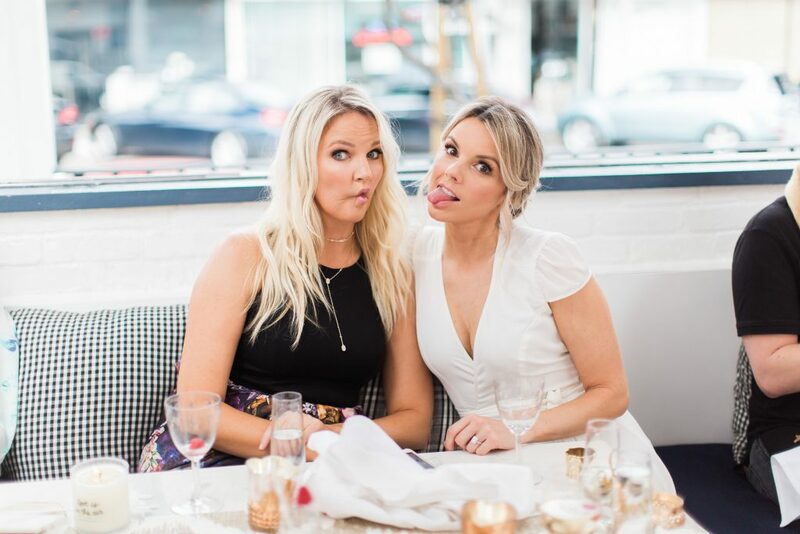 Fedotowsky’s best friend and her future sister-in-law were also present for the daytime affair. 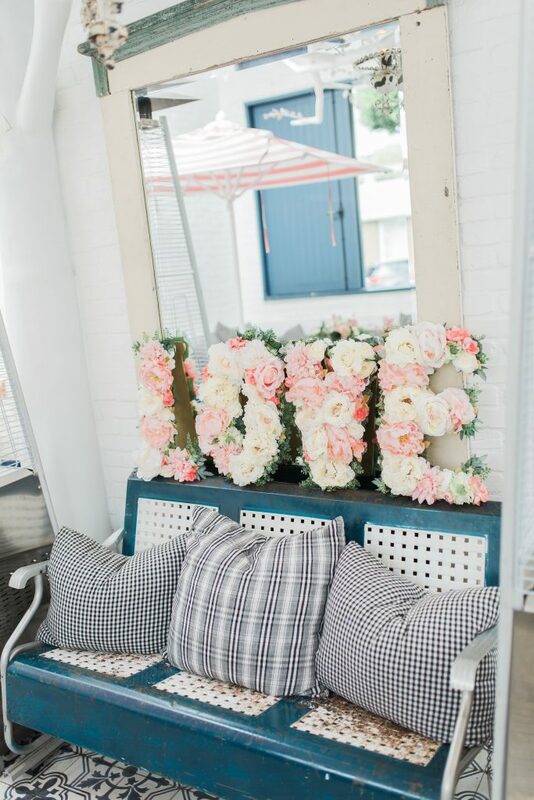 L.A.-based photographer Ashley Burns of Ashley Burns Photography captured the intimate occasion, including cute images of the guest of honor beaming in a white dress by Endless Summer. 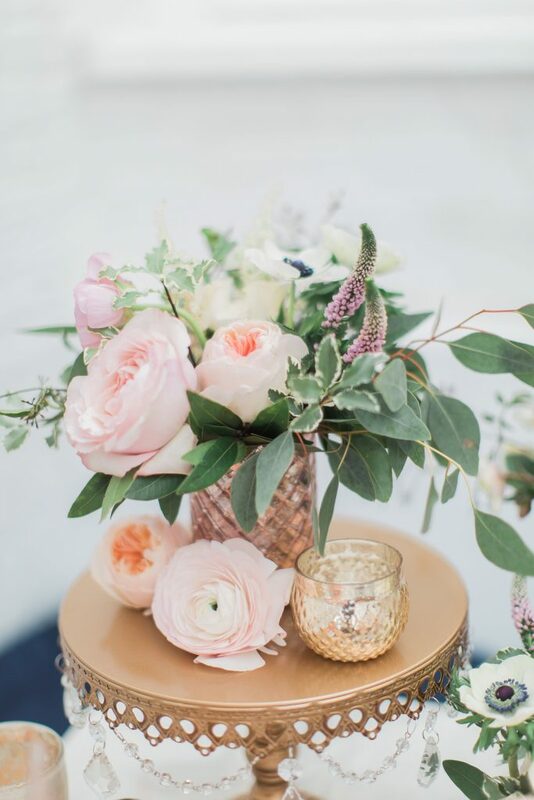 The decor was provided by Wayfair while florals were executed by Sarah Schallberger of Mulberry & Moss. 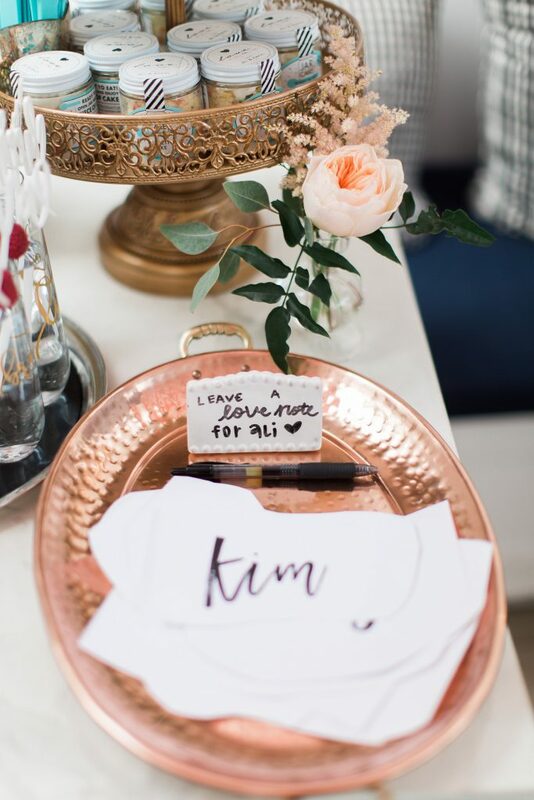 Each of the girls left love notes for the future bride on stationery provided by Little Sparrow. 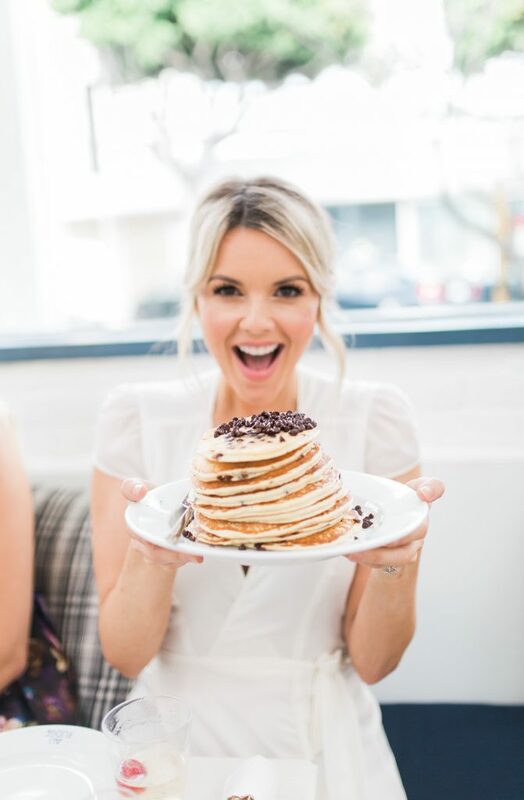 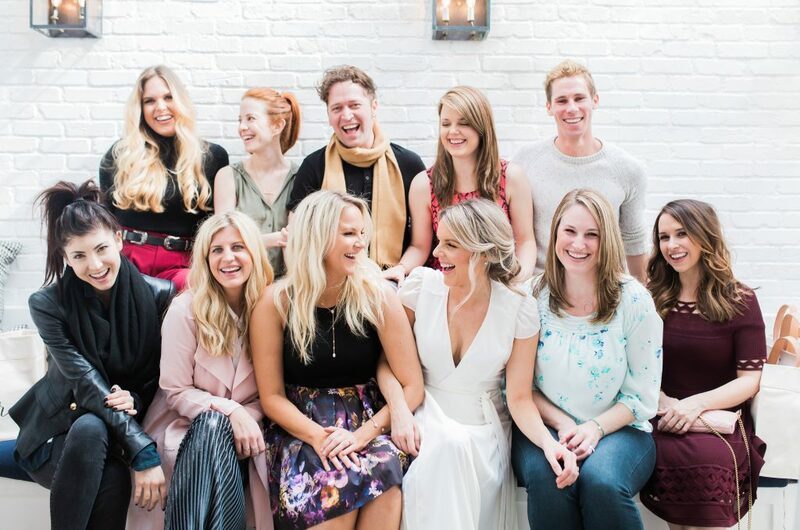 Be the first to comment on "Bachelorette Ali Fedotowsky’s Bridal Shower Brunch Looked Delightful: See the Photos"